SEE THE 2018 FACEBOOK COMMUNITY FESTIVAL LINEUP! Special gratitude to all of our performers for making our Community Stage a spectacular reality. BRAVO!!! The Kids’ Park Facebook Community Stage is always a smash hit! This dazzling array of talented performers will strut their showstopping stuff in front of a live audience at this year’s Mountain View Art & Wine Festival, September 7-8. Super Duper Kids’ Park: Wowee, What A Blast! Mechanical Bull, Bungee Jumping, Wild Waterballerz, Rock Climbing Wall, Bumper Cars, Miniature Golf, Face Painting and Glitter Tattoos! Forget about it Great America. See ya later Six Flags. 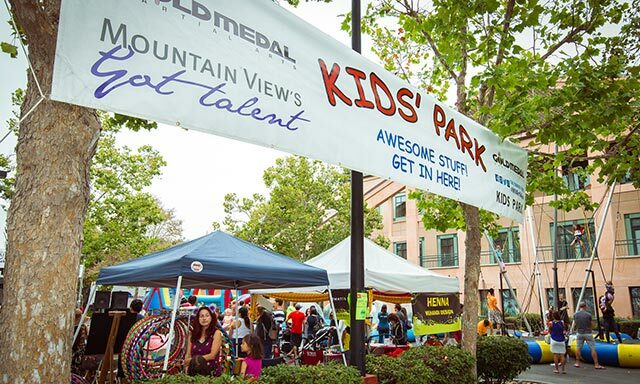 For an unforgettable weekend of excitement and the best family entertainment value around, head for action-packed Kids’ Park at the Mountain View Art & Wine Festival, September 7-8 on Castro Street. 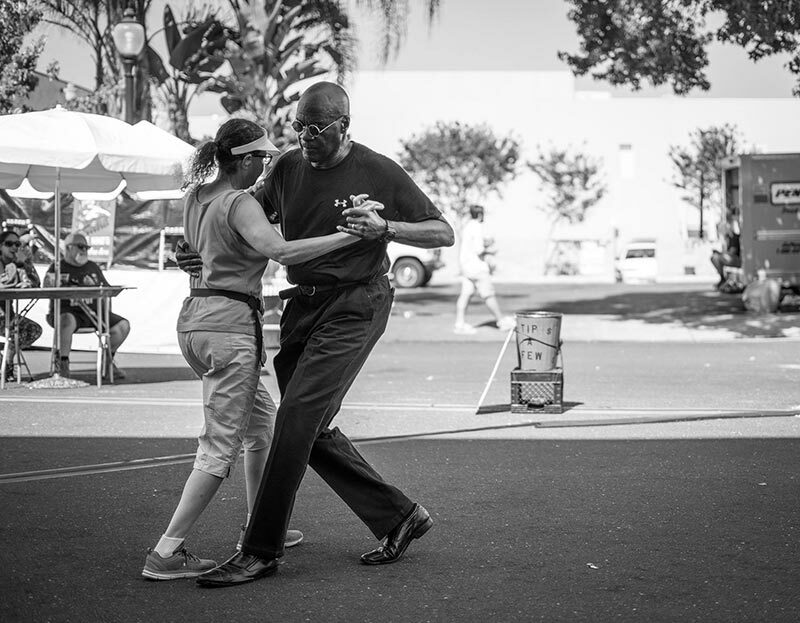 Located in the Wells Fargo parking lot, at Church and Castro Streets, the fun and games for youngsters of all ages are enthralling and endless! 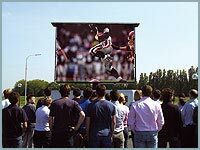 It has become a festival staple making football and baseball fans happy as clams to learn the Xfinity Pigskin Party Lounge is returning to this year’s Mountain View Art & Wine Festival, September 7-8 from 10 a.m. to 6 p.m. on Castro Street.